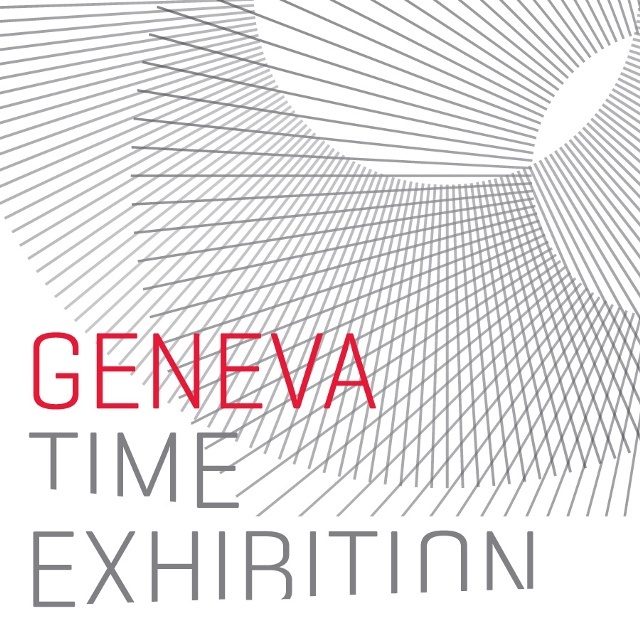 After excellent results at the 2013 Geneva Time Exhibition (GTE), it was announced that the Fair will again be held at the Bâtiment des Forces Motrices in central Geneva in 2014. 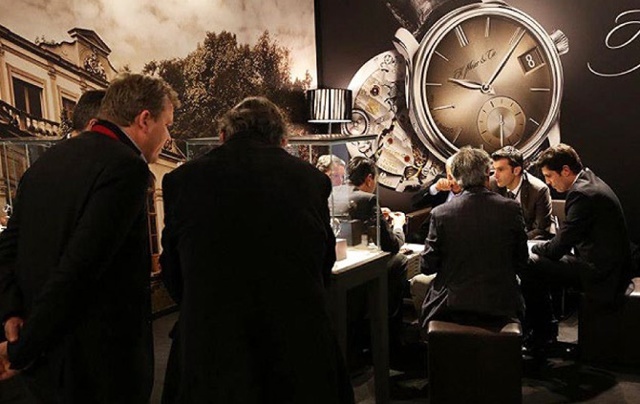 Buoyed by the enthusiastic support of independent watchmakers, GTE is now firmly established as a key event in the international watch calendar. This year’s Fair was acknowledged as a great success by all the 34 participating brands. 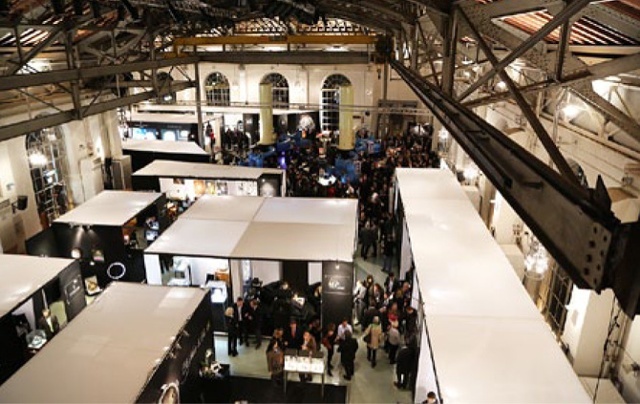 Nearly 6,000 visitors including watch professionals, international media and collectors explored the Fair’s 600m² venue during its five-day duration. We had every confidence in GTE’s ability to provide an effective platform for business, promotion and making new contacts, but what happened exceeded our wildest dreams, Guillaume Tetu, CEO of Neuchâtel brand Hautlence said. There was an unprecedented response from both retailers and the press, and we clinched a string of deals, as well as opening new markets in Europe and in several countries from the Middle and Far East. Alpina, Antoine Martin, Artya, Ateliers de Monaco, Azzaro, Badollet, Boegli, Cabestan, Celsius, Century, Clerc, Escada, Evilard Watch, Frédérique Constant, Harold, Hautlence, Heritage Watch Manufactory, Julien Coudray, Jordi, Laurent Ferrier, Milus, H.Moser & Cie, Picard Cadet, Pierre Thomas, Quinting, Ratel, Reuge, RGM, RSW, Saint Honoré, Savoy, Speake-Marin, Venus and Vogard.